A new mobile app to educate people on cyber security has been launched by Durham Constabulary. In the wake of a string of high-profile cyber-attacks, the Force is keen to help tech users better understand how to stay safe and secure online. The app, called Blue Lights Discovery, has been launched in conjunction with creative company Blue Lights Digital. 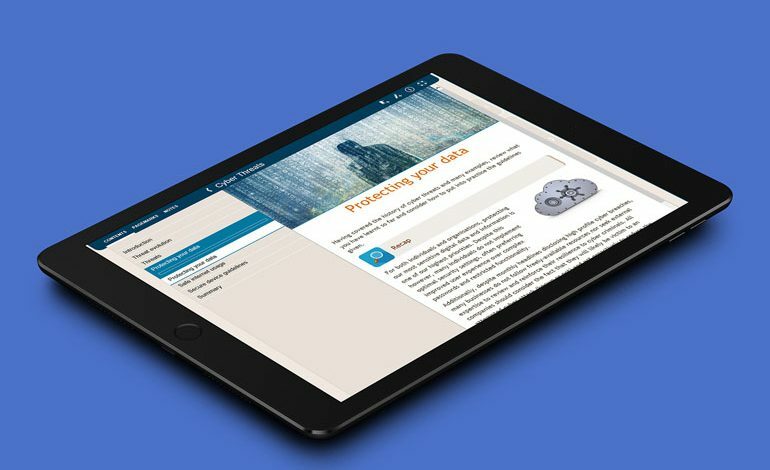 It delivers interactive modules filled with cyber-crime history, threats, statistics and guidelines, all designed to make key knowledge available and accessible at all times. Chief Constable Mike Barton said: “We have all seen the increased rate in which these cyber-threats are worming their way into our devices, which means that now more than ever, it’s imperative that we know how to protect ourselves. The app is available on both the Apple Store and Google Play Store, as well as being accessible via Blue Lights Digital’s own website.